Sternotomy, exposure of the heart, and cannulation are usually simple and safe steps beginning an operation. However, in the case of repeat operation, they can be formidable tasks. 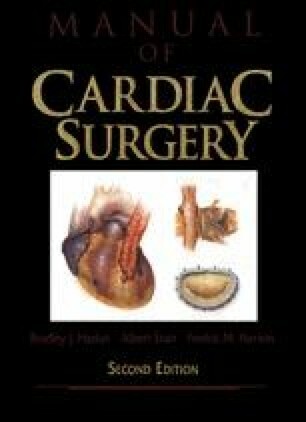 This chapter describes our routine steps in preparation for cardiopulmonary bypass and includes techniques used for reoperation.